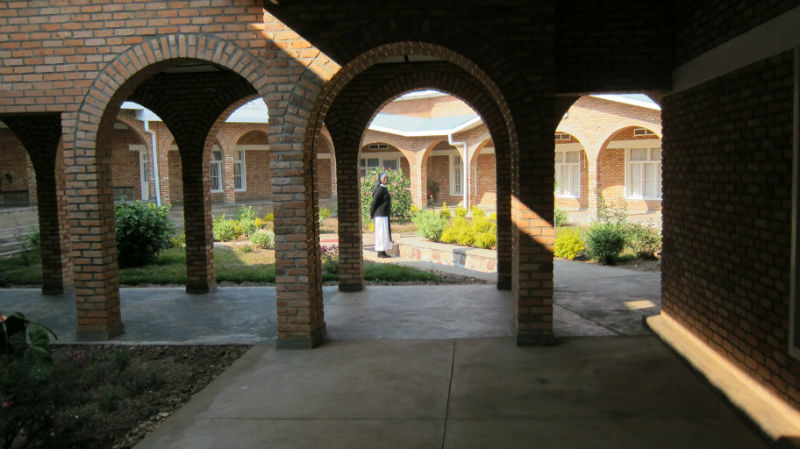 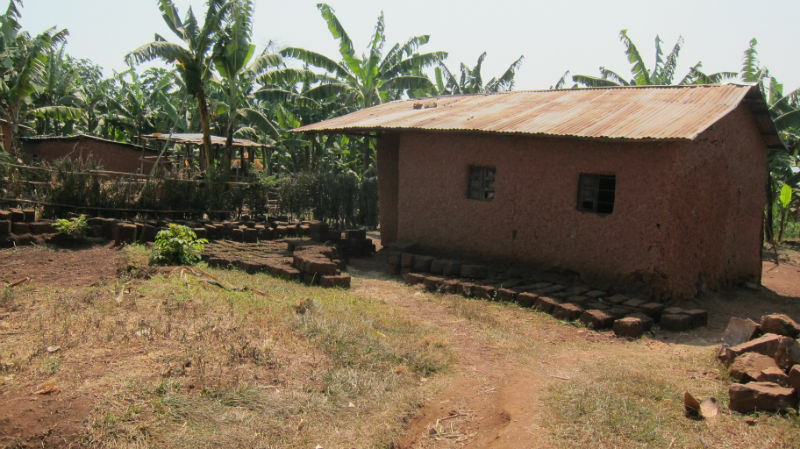 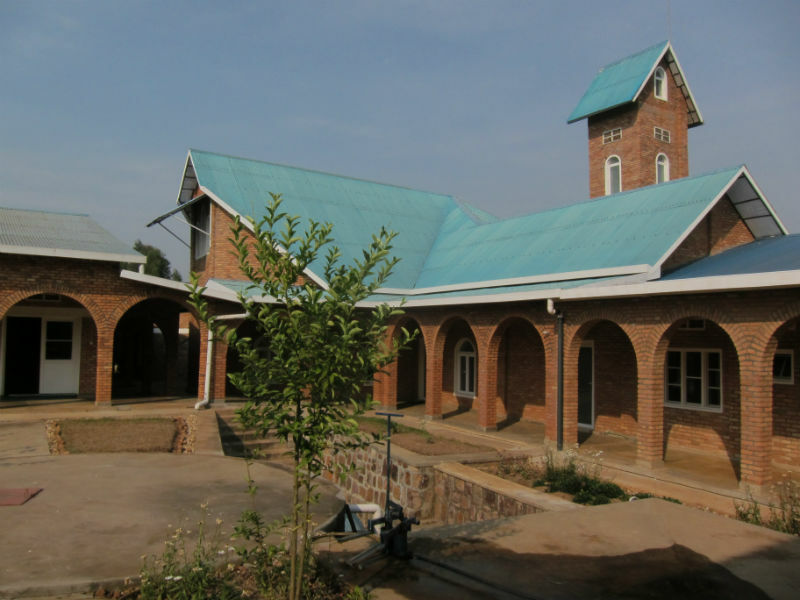 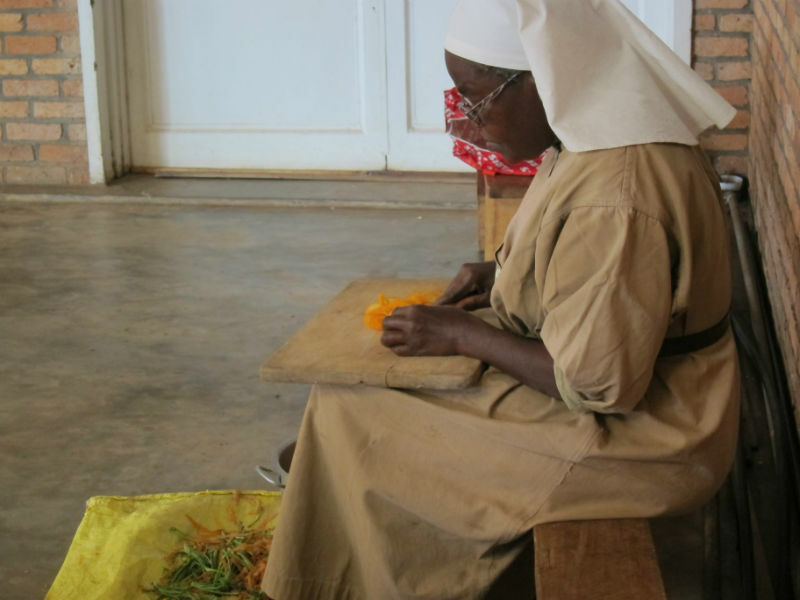 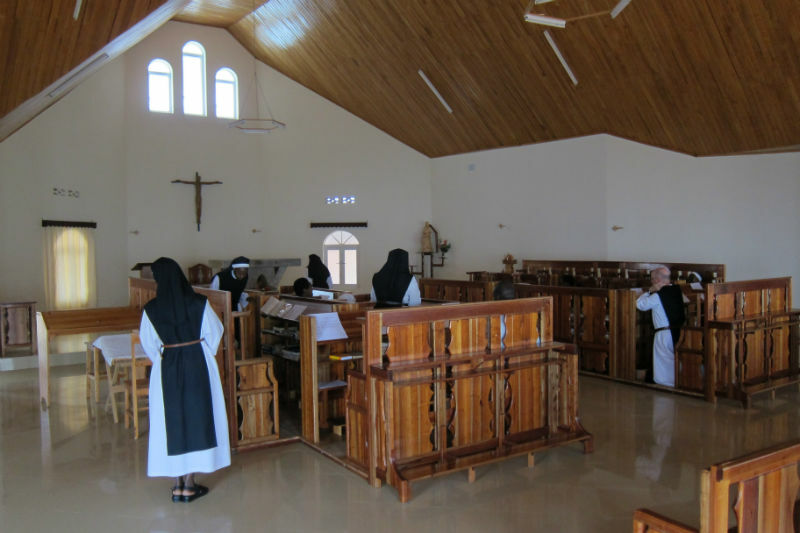 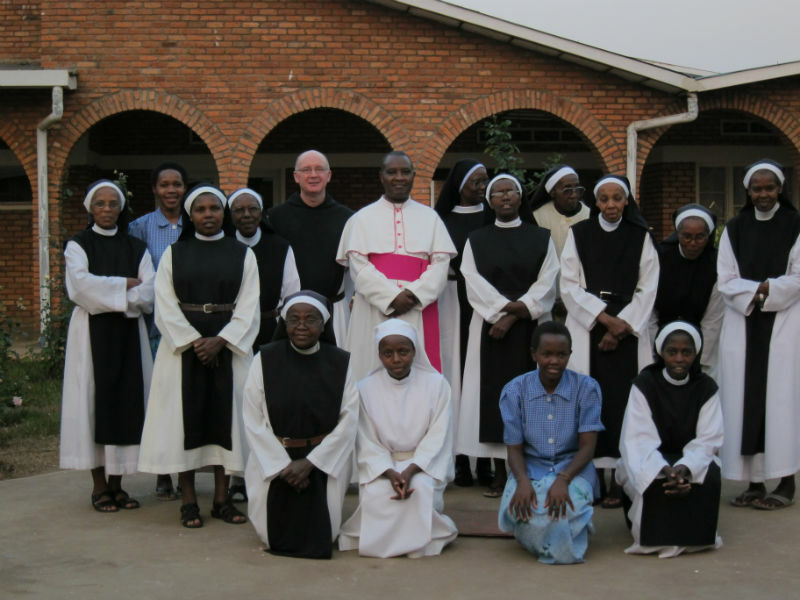 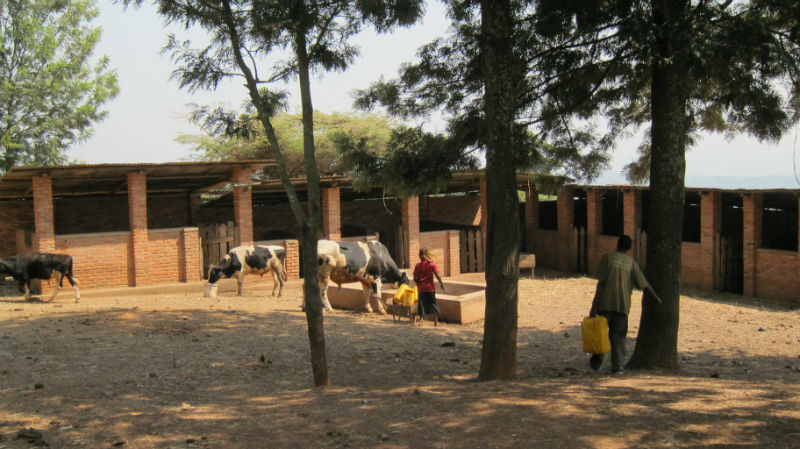 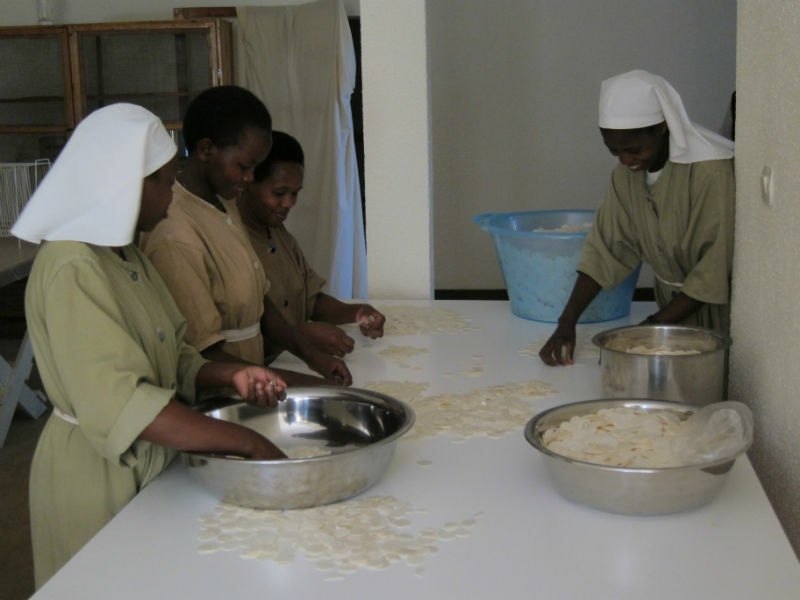 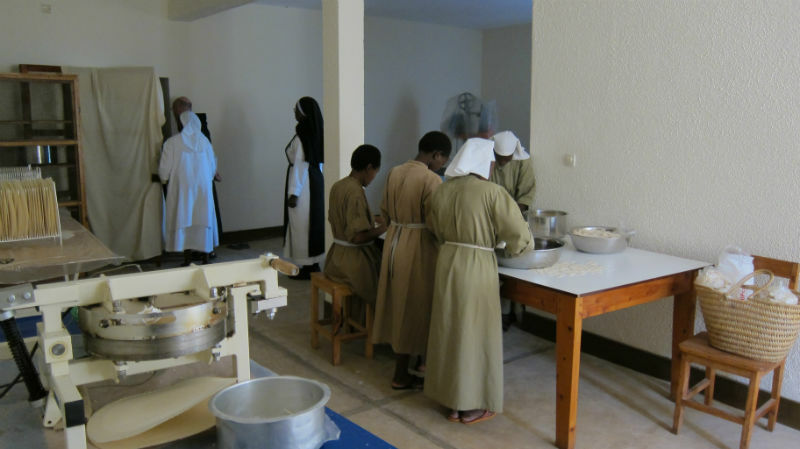 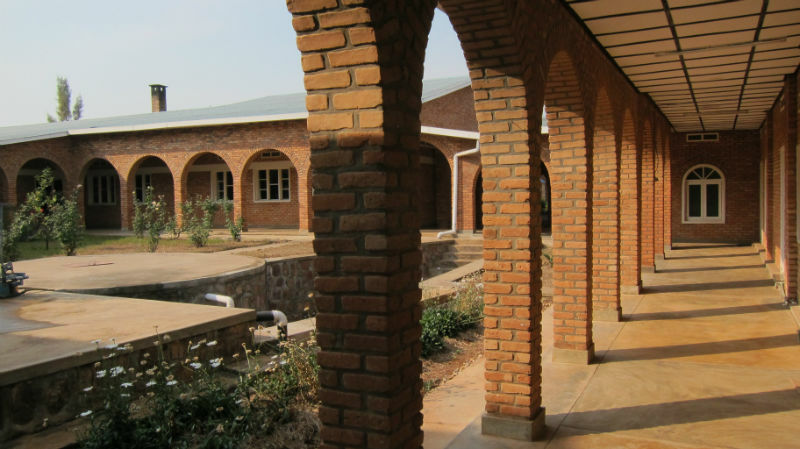 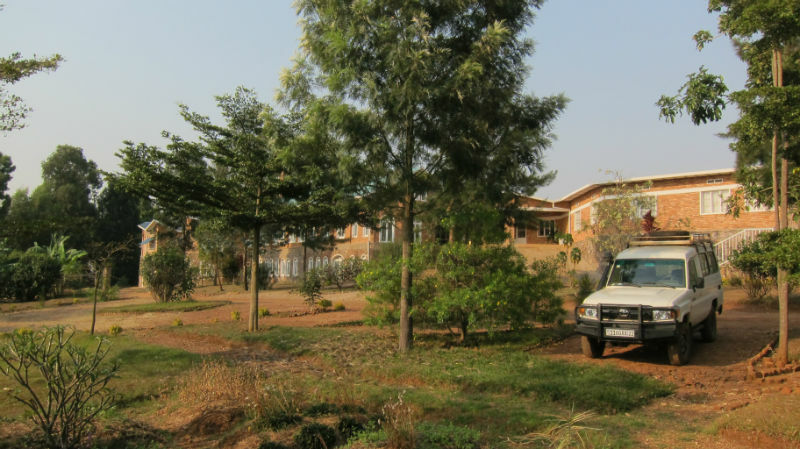 Because of the armed conflict in the west of the Congo, in 1996, a group of sisters, almost all of whom were Rwandan, had to leave the region, and take refuge in various monasteries. 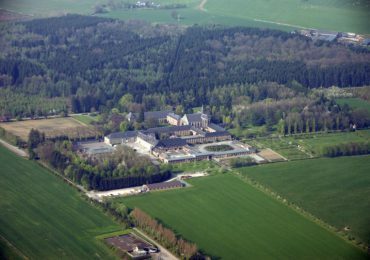 Seven of them went to Igny in France. 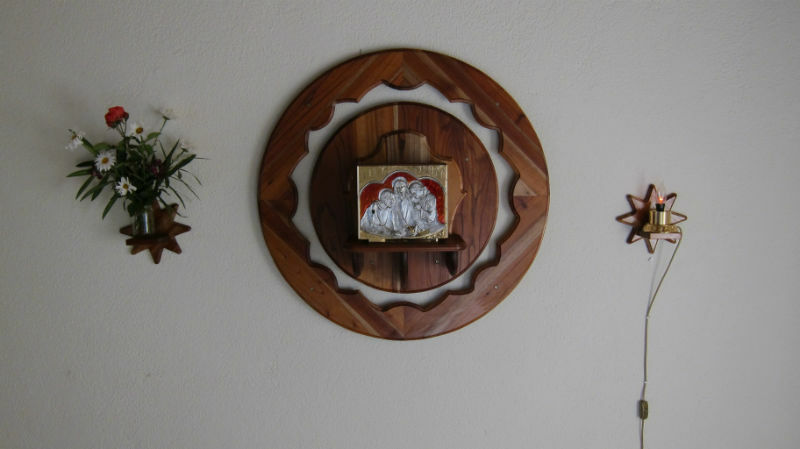 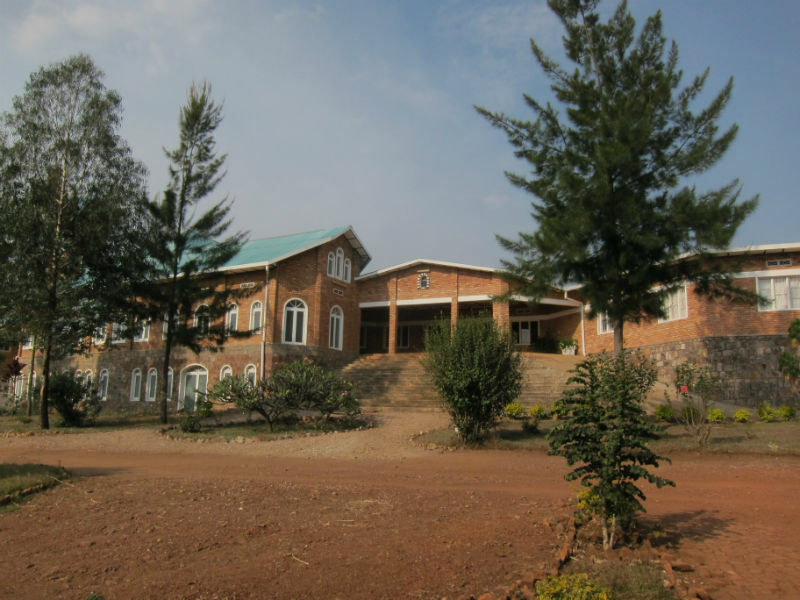 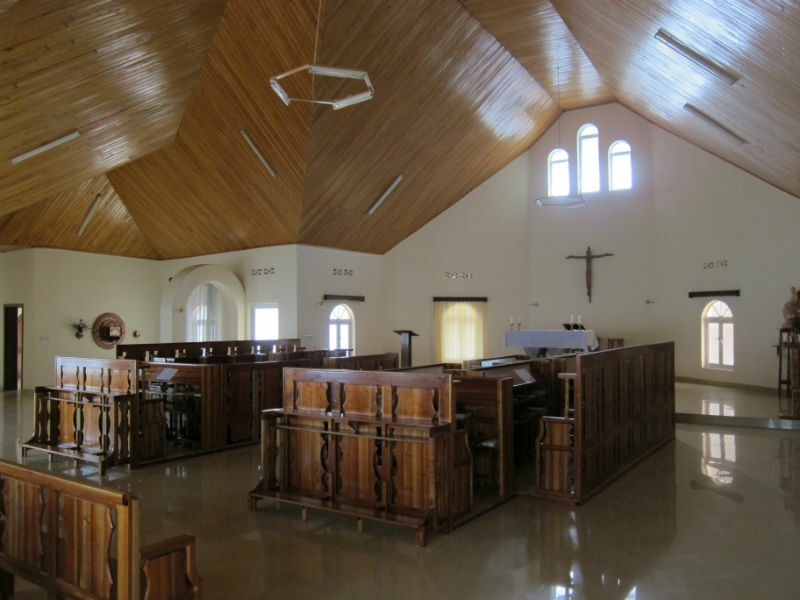 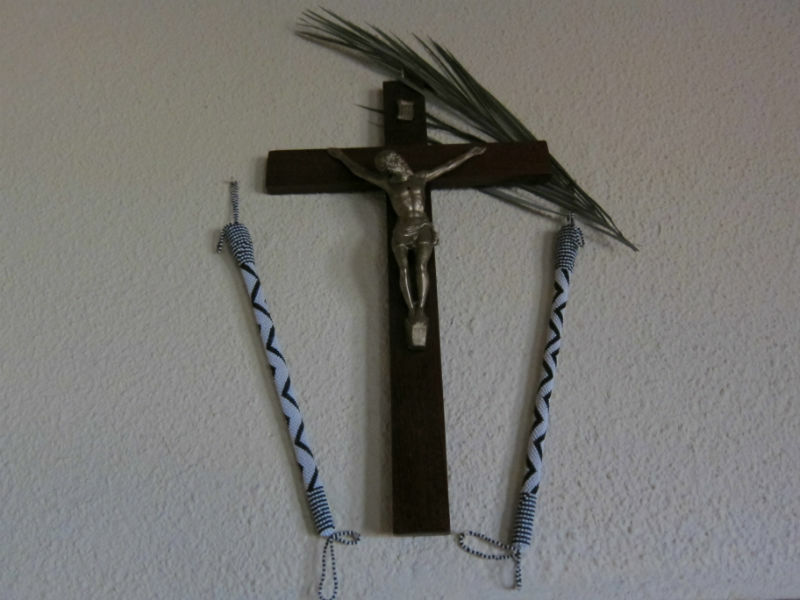 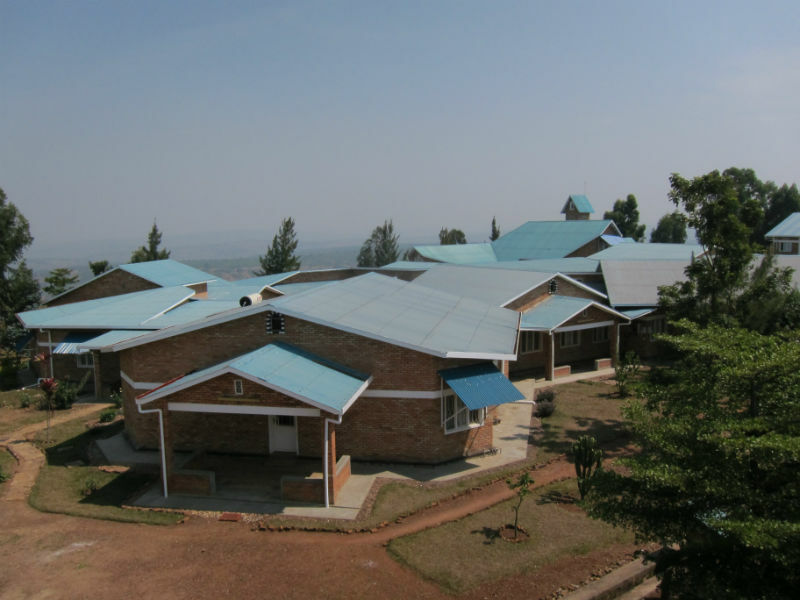 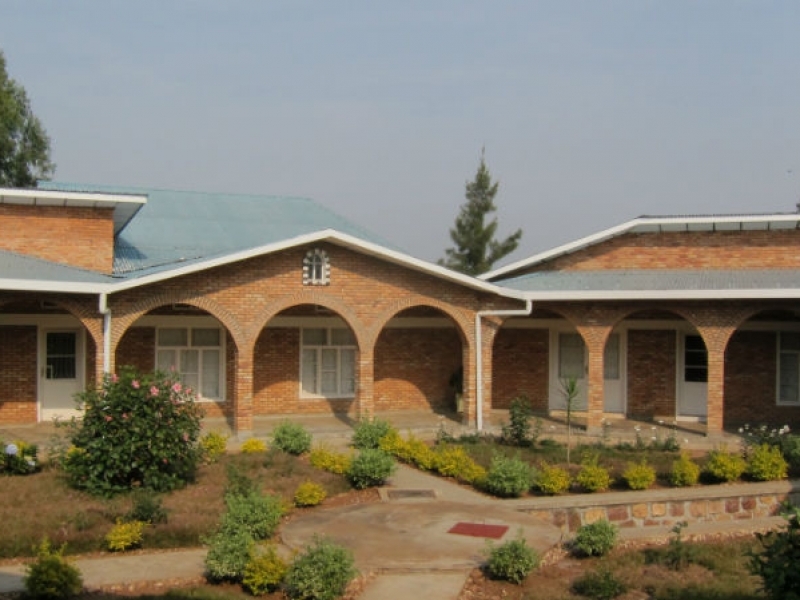 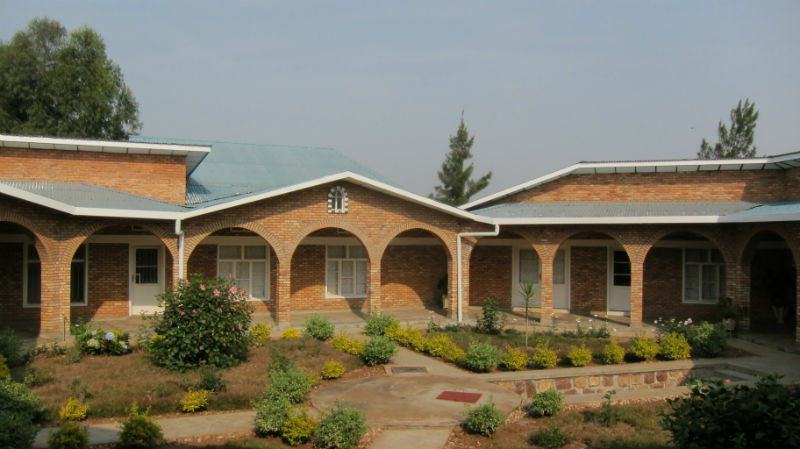 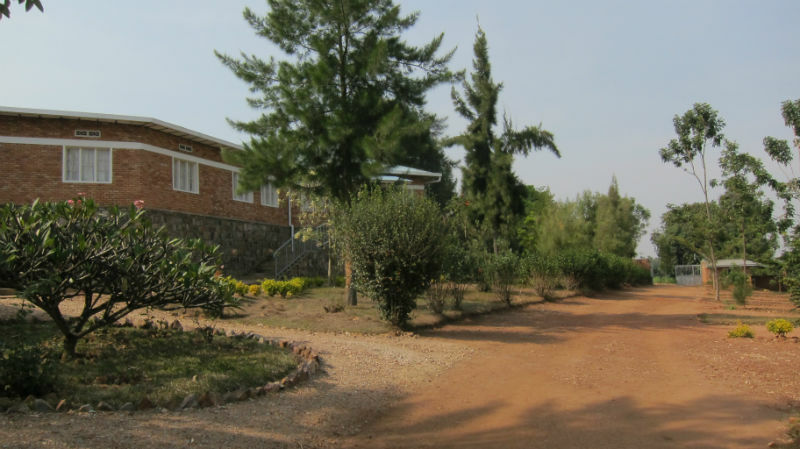 In the fall of 2000, this last group returned to Africa and set themselves up in Kibungo, in Rwanda where they were rejoined by the three others, forming a community of 10 solemn professed. 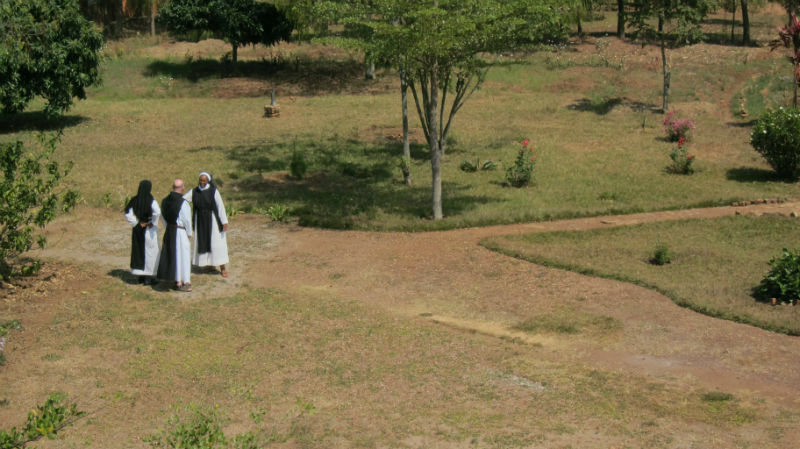 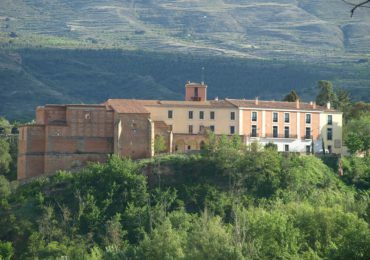 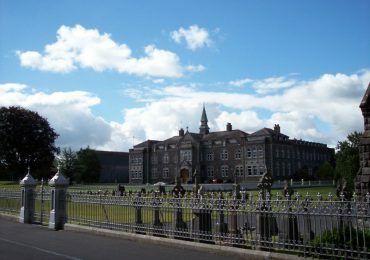 The general chapter of 2002 recognized them as an autonomous priory. 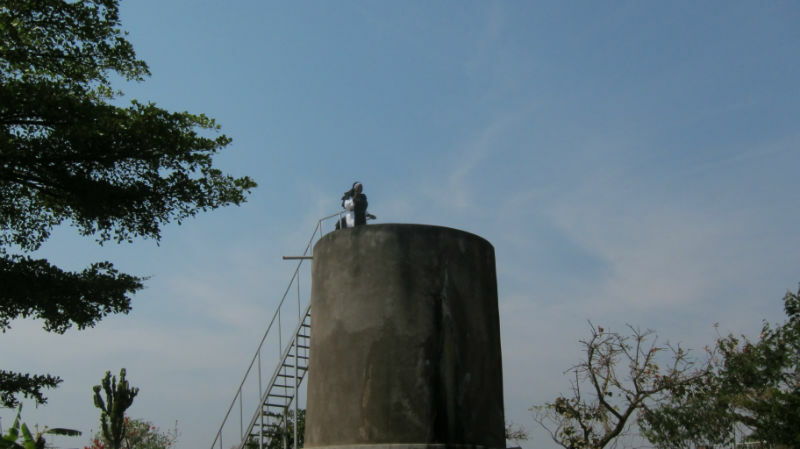 The official erection took place November 4, 2002.